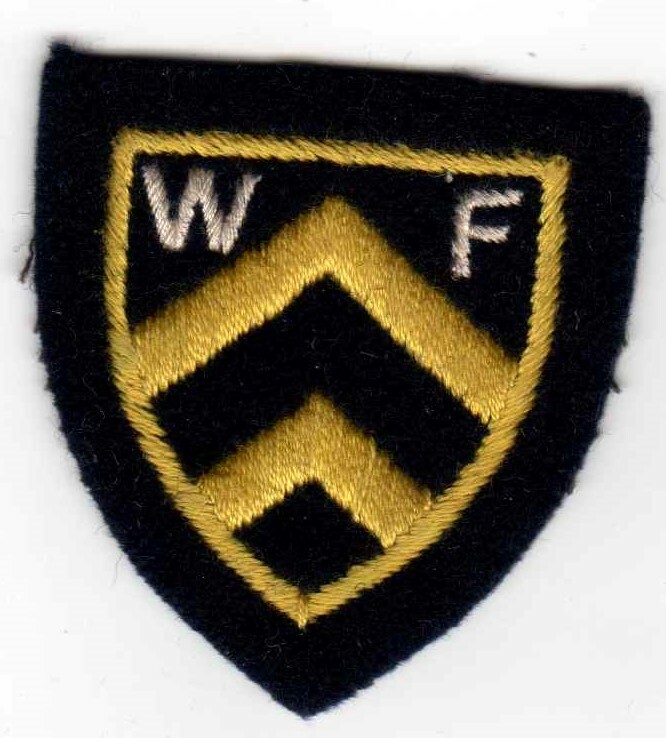 Traded at 1957 WJ. 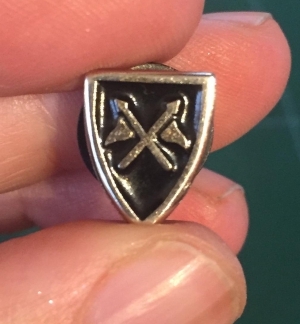 Any help in IDing would be appreciated! looking at this badge makes me think of the Portuguese district badges, perhaps it's and older variety?? Thanks, Edwin for our quick response. 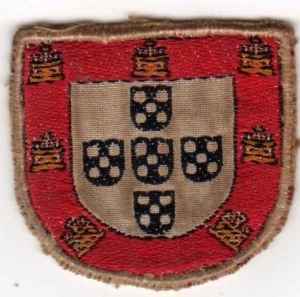 It looks like this badge is an early national badge for Portugal. Would anyone here be able to help me identify this tiny pin badge I found on my walk home in Dorking (Surrey). I quite like the simplicity of it but what does it stand for? Might not be from this area at all - so all suggestions welcome. Google wasnt so helpful. 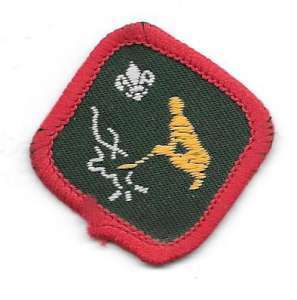 Hi, Any ideas what this badge is?? Could you help to id these two? 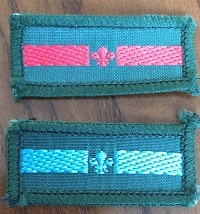 The badges are the Silver and Gold Outdoor Awards. The Diamond Outdoor Award fitted between them and the Platinum 1 and Platinum 2 were named triangular shaped and fitted above the three others to make a rectangle. I stand corrected, but they are all part of the same UK set. Is the issue date correct? Silver, Gold and Diamond were issued in 1999 and Plat 1 & Plat 2 in 2000. 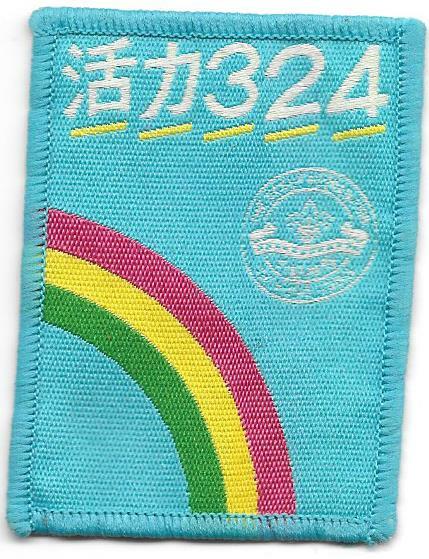 I think they lasted until 2002 when most of the badge system was reorganised. Anyone know where this Explorer badge comes from - District nd County, please? 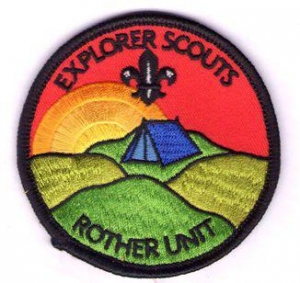 Rotherham, Rotherfield, some other Rother? Any suggestions gratefully received. Thanks for the information, John. I am following it up. Looks like a Christogram which may indicate something to do with the Roman Catholics. 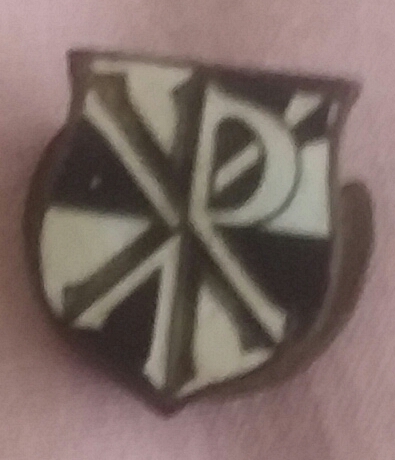 Can anyone help me to identify this badge? 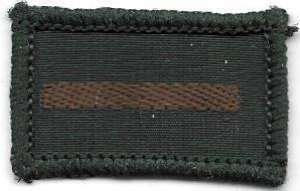 Again New Zealand 1972-1991 Gold on Green, you are missing the silver bar. 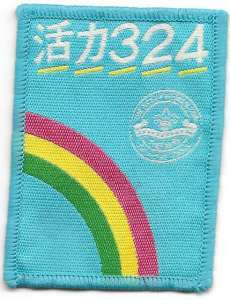 DUTY TO GOD badge and was renamed Faith Awareness Badge in 1991. 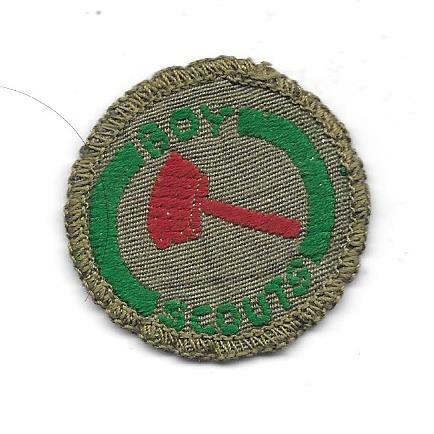 This is the third one in the series, first was square and had BOY above and SCOUTS below the emblem, second was circular similar to what you have number 3, and I have plenty in the swap box. A patrol badge from the USA. 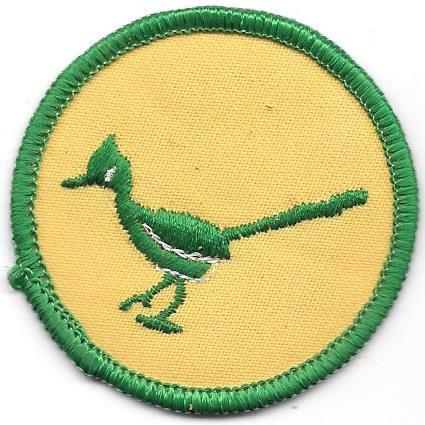 The Roadrunner Patrol and this issue was used between 1972 and 1989. Hi, My husband has these badges and cannot identify them. Can anyone let me know what they are please? He thinks they are UK but has swapped with many internationals over the years. 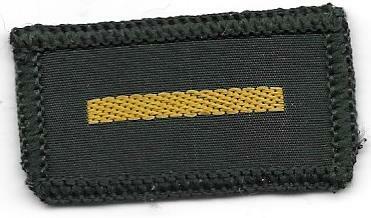 If the bottom one is yellow/gold stripes, it's the Assistant Patrol Leader. If the stripes are blue it's the PL Training flash. Please help our the people who have posted badges above by adding any information you have about the above badges. 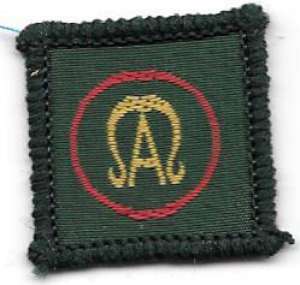 Any information will automatically be emailed back to the person who uploaded the badge, and added to the table above. © The International Badgers Club, 2019.